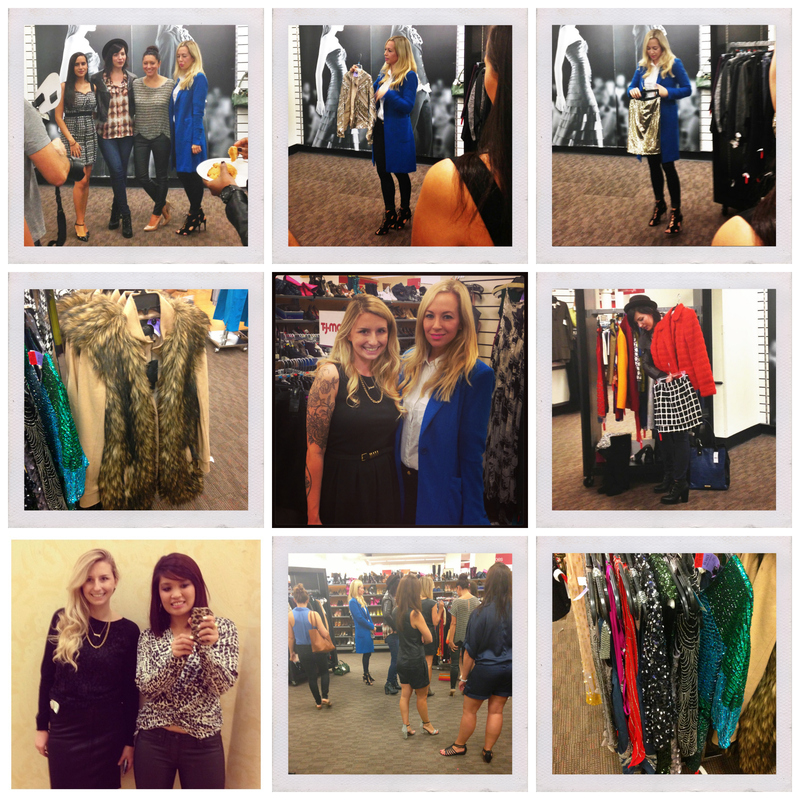 iPhone snaps from the TJMaxx StyleScout Event. I won a contest online through Brooklyn Blonde’s website to attend a TJMaxx event and a $100 Gift Card to TJMaxx. I met up with 19 other winners, and four host bloggers – Brooklyn Blonde, Keiko Lynn, My Style Pill & Be Chic Mag. Each of the hosts had pre-pulled a selection of items from the TJMaxx racks that expressed what they are most excited about for fall fashion. Leather, Greens, Mod, and Chunky Knits, were the four styles we discussed. Flying to California for the fall wasn’t an option. It was a fantastic event where I got a chance to meet some great women. I also scored a Hudson skirt and Ellen Tracy sweater – make sure you check back for those posts! What’s your favorite department store to score designer brands for less? This entry was posted in fashion, iphone, nyc, Uncategorized and tagged blogger, brooklynblonde, fashion, iphone, nyc, stylescout, tjmaxx on September 23, 2013 by LCinNYC.